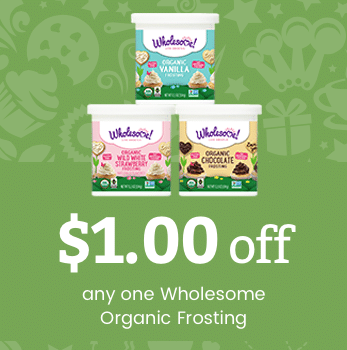 Grab some organic frosting at Target for over 50% off when you combine these coupons! 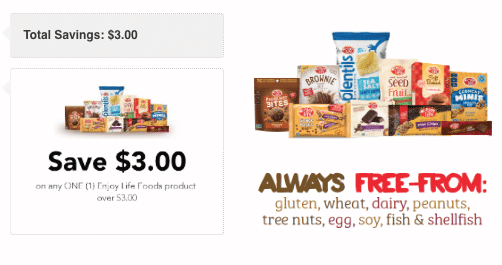 Wow, Enjoy Life is offering up a huge $3 off any $3+ Enjoy Life product coupon! Many of Enjoy Life’s products are available for around $3, so you should be able to grab a FREEBIE with this high-value coupon! 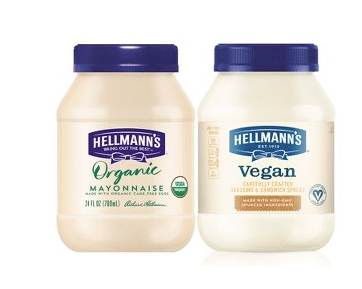 A new high-value organic mayo coupon has been released! You can print two copies. It appears that this Larabar coupon has reset, which means you can print two more copies of it, even if you printed it in the past! 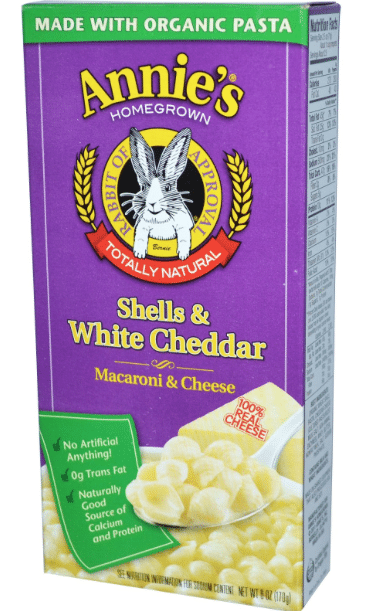 Target has some cheap deals on Annie’s products when you use the below coupons! Head to Target this week for some nice deals on Larabars! 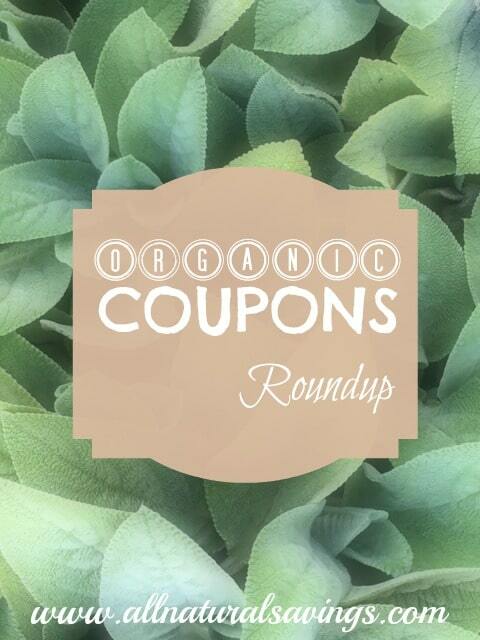 Culturelle is offering up a huge $5 coupon! 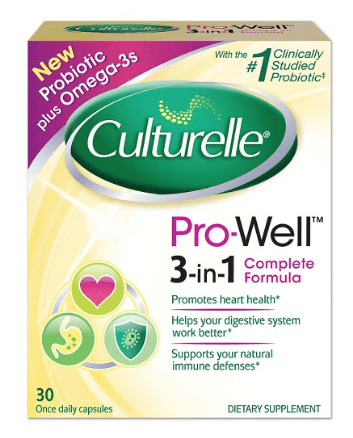 Just go here, fill out the short form then you’ll immediately get a link to a $5 off any Culturelle Pro-Well immune plus energy supplement coupon! 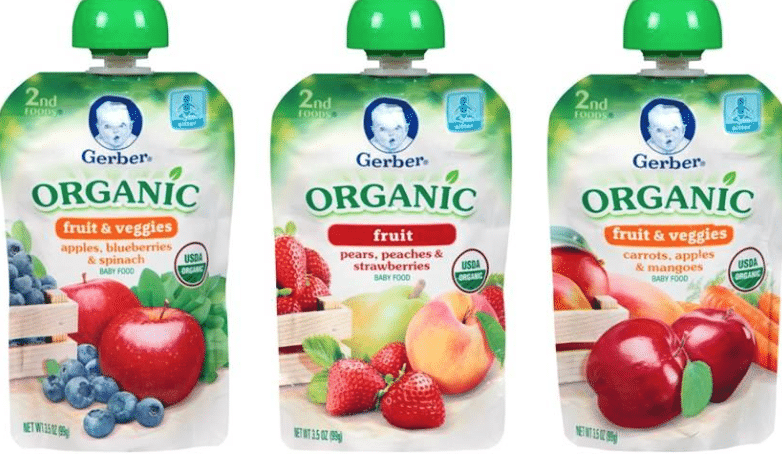 Combine these 2 Gerber coupons for a nice price on organic pouches at Target!